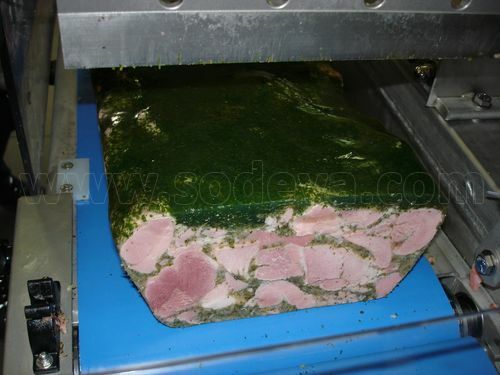 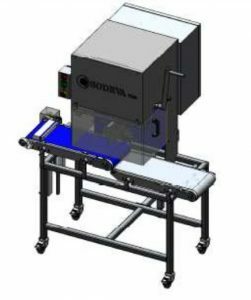 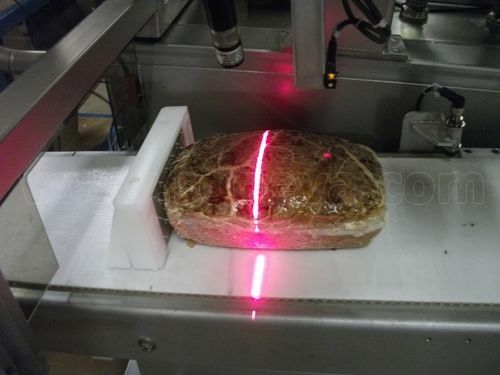 ONLY SODEVA, with its new PATENTED PROCESS, can offer ultrasonic cutters that can cut sticky prducts like farmhouse or liver pâtés. 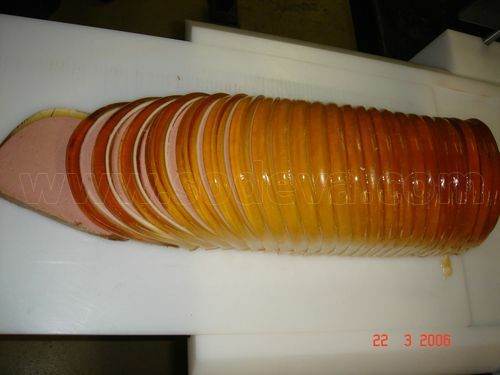 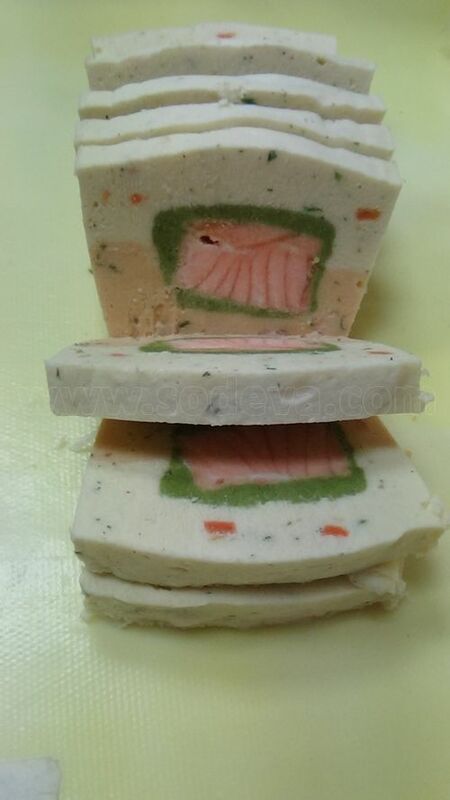 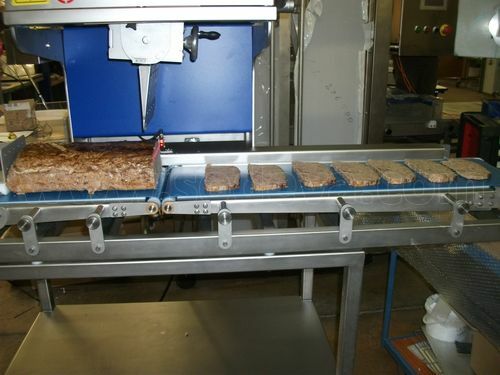 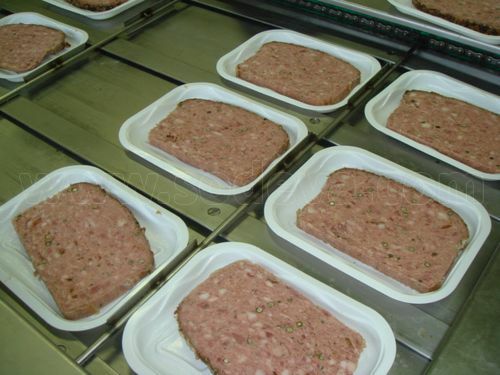 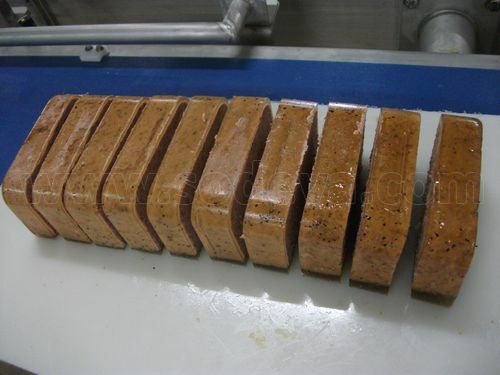 All the slices are perfect in shape able to be packaged easily or stacked. 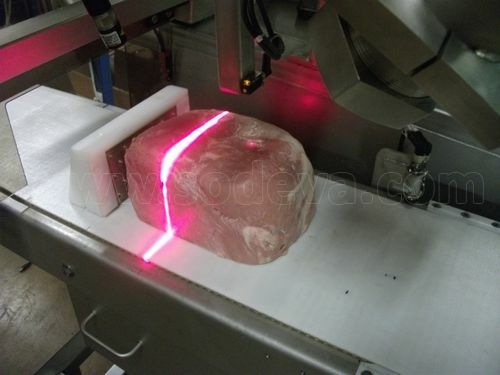 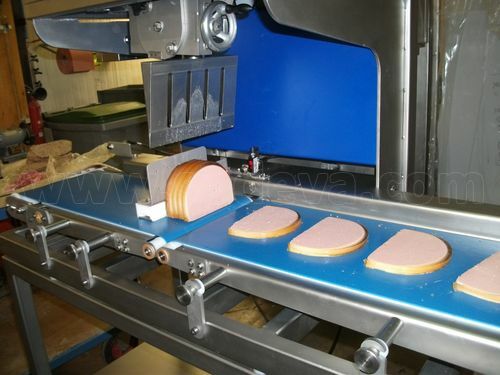 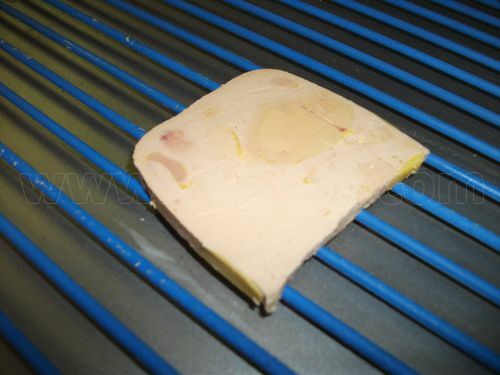 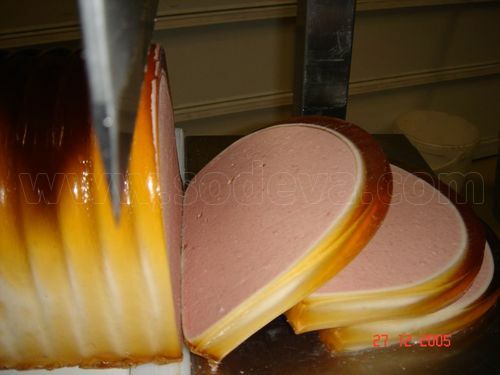 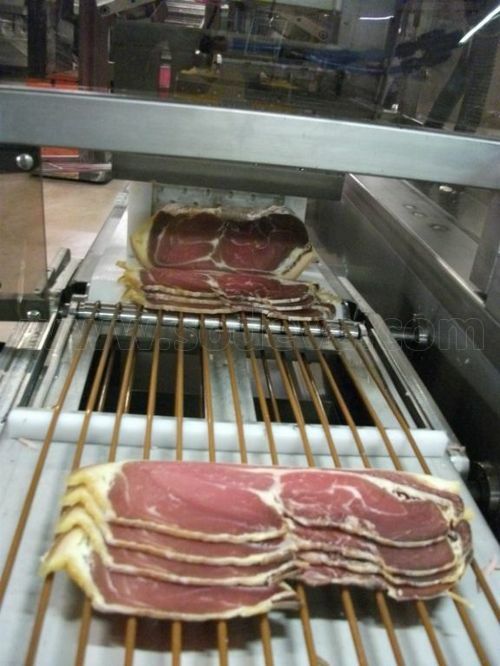 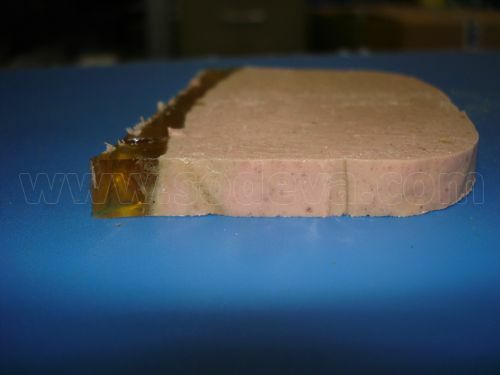 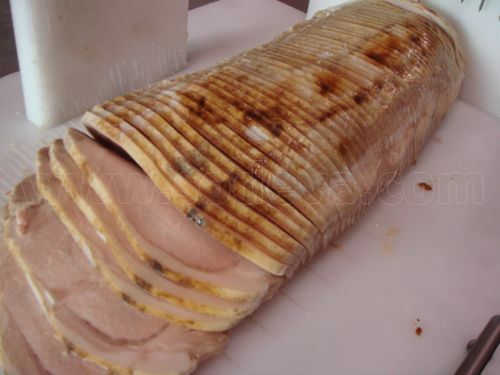 Here cut of ham with our special patented blades !